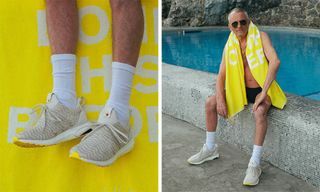 The rollout for adidas’s Ultra BOOST Collective project has commenced. 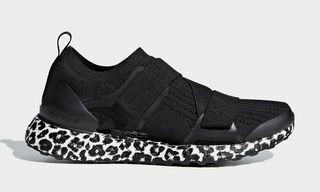 First up is Stella McCartney, who ushers in a women’s-only offering that is mocked up in a “Black/Smoked Pink/Eggshell” colorway. 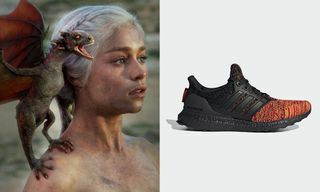 Retaining technical appeal through the use of adidas’s highly touted BOOST tech, as well as a Stretch Web outsole, the collaborative Ultra BOOST sneaker continues adidas’s recent pedigree of limited edition collaborations. 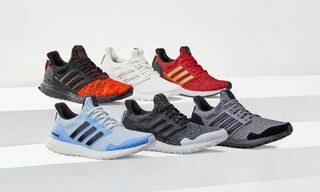 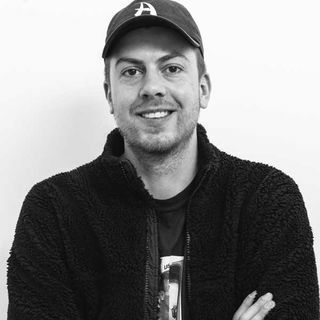 Plainly leveling its sights on artists, designers and other creatives, the Ultra BOOST Collective project will be proceeding with contributions from Kris Van Assche and Junichi Abe, on top of in-house names Dirk Schönberger, Creative Director of adidas’ Sport Style, and James Carnes, Creative Director of adidas’ Sport Performance sector. 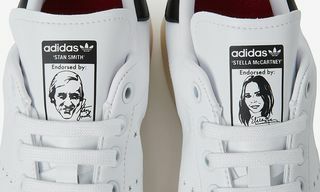 The Stella McCartney edition will be pre-released in London via select retailers to coincide with the London Marathon on April 25 , with a global release scheduled for May 8 for a price of $295.